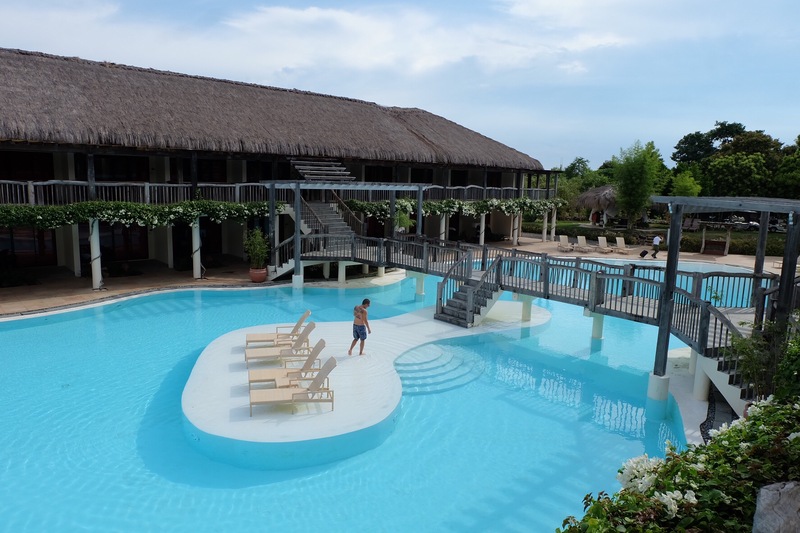 The Panglao Bluewater Beach Resort is a luxury Filipino inspired resort overlooking the Bohol Sea. 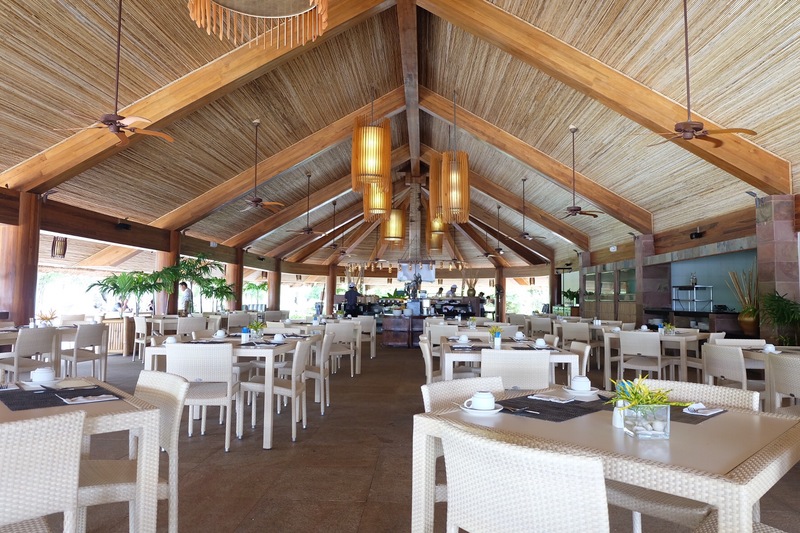 At check-in I was offered their signature lemongrass calamansi drink while waiting for the room to be confirmed and I was told that they offer free golf carts to shuttle between their lobby and different parts of the resort 24/7. 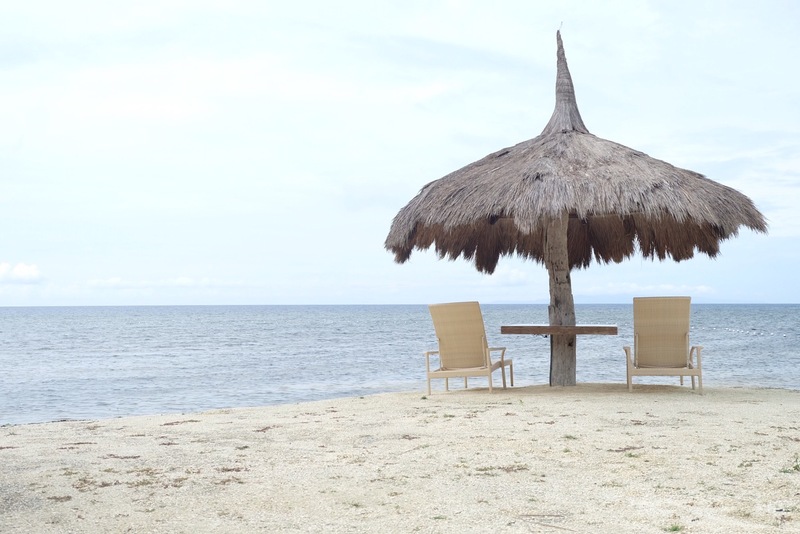 Panglao Island can easily be reached by air and boat. If you come via Manila, it will probably take you 1.5 hours to reach the Tagbilaran Airport or approximately 2 hours by fast craft from Cebu. Getting back to the resort, the staff was able to confirm my room in less than 10 minutes while I was enjoying the welcome drink and the cold fresh towel they offered. The resort has two main buildings with rooms facing their large swimming pool. My room had two large floating beds (a signature Bluewater design), a bathroom with tub and rainforest shower head. The amenities of the room is complete and of good quality. The resort has lots of facilities. 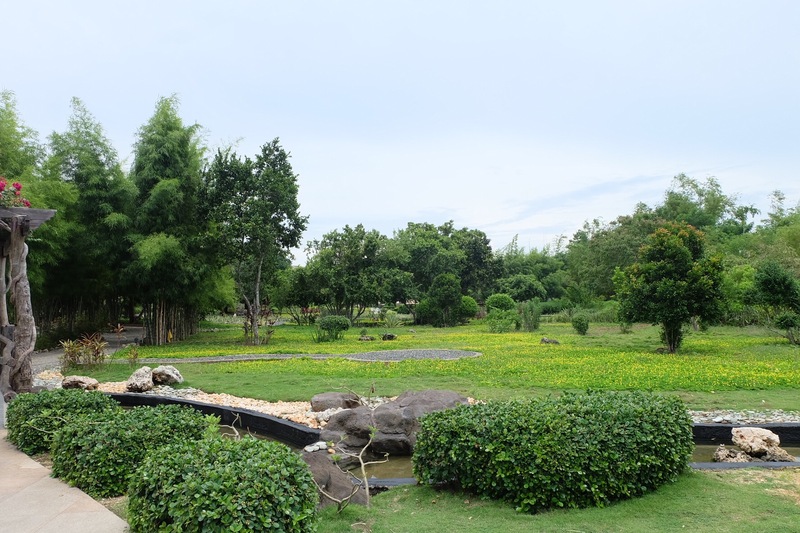 To name a few are the large garden, kids playground, biking/atv trail and reading areas spread out at the resorts 5 hectare property. 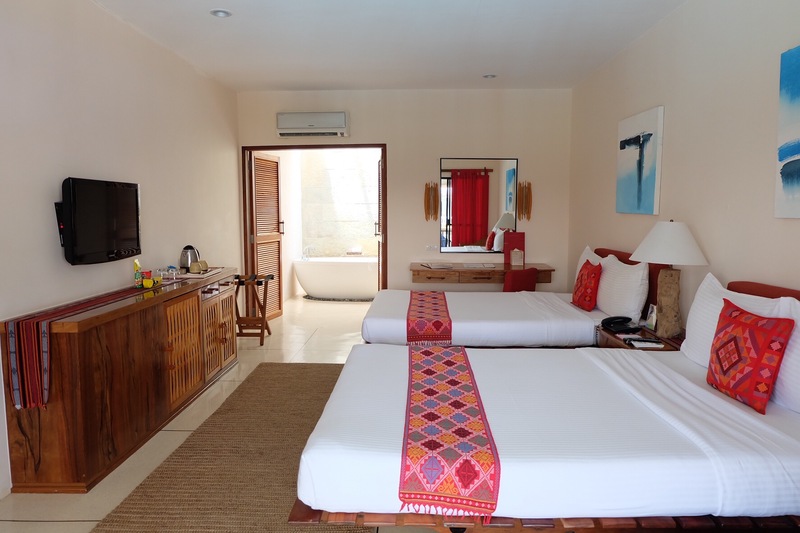 There is a total of 2 large swimming pools located near the beach front and in between their deluxe rooms. Lots of sunbeds are spread out at the resort for you to get that lovely tan while reading your favorite book. There are two locations for their Amuma spa that offers a range of spa services. 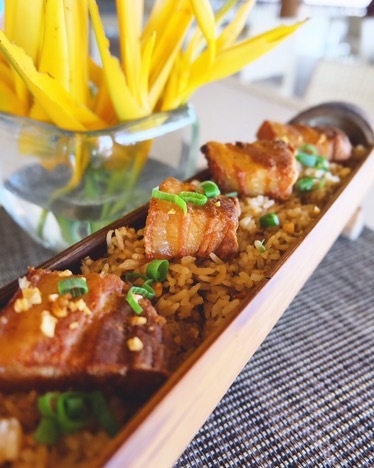 The Panglao Bluewater Beach Resort has two restaurants. Located right in between the two buildings by the pool and near the beach front. 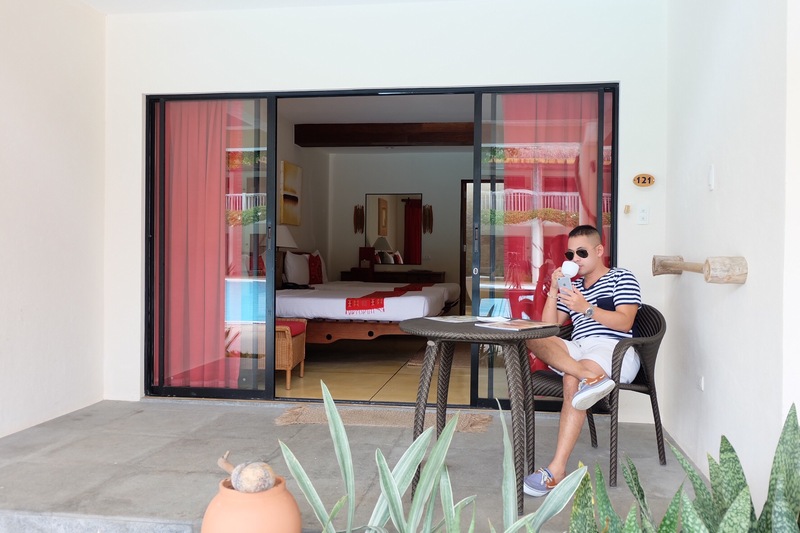 Overall, I’m very happy that I was able to experience the Bluewater signature hospitality in a very secluded spot in Panglao. My room is huge, beautifully maintained and I had a comfortable sleep. It could have been better if I stayed longer (wink). Food was delicious too! 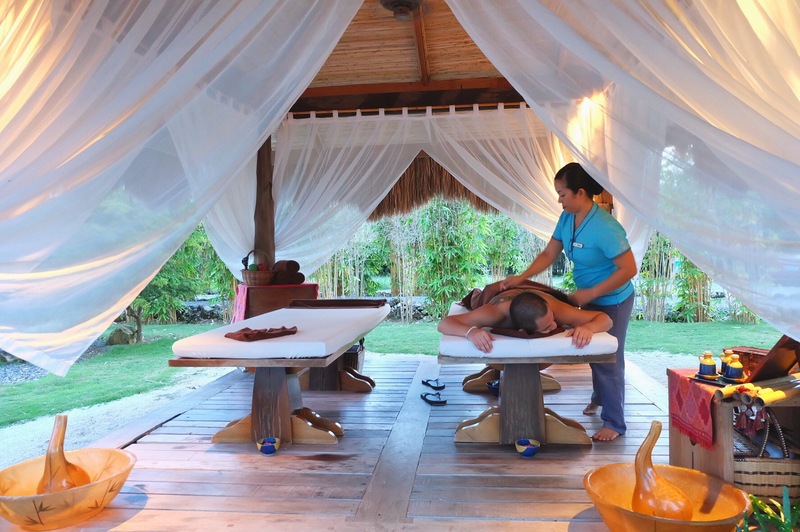 For more information and booking options please visit the website of Panglao Bluewater Beach Resort.